I saw the sun rise by accident. It was a horrible sight. perhaps they too find it tedious. 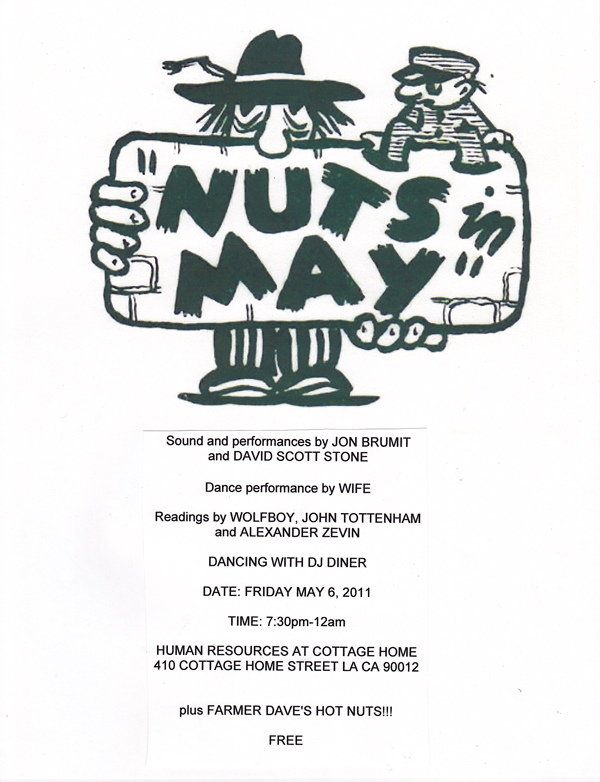 A rare opportunity to catch a reading by fabled British flaneur and pamphleteer, Matthias ‘Wolfboy’ Connor. I will also be giving a short and highly predictable ‘performance’.